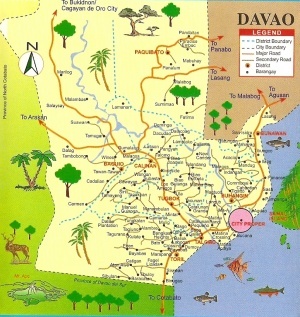 Since I am researching Davao City from the USA, the Internet is a perfect place to start. So I spent a couple hours clicking around and collected links to explore... here they are. Please add more! BLW most links are fine... We do not refer to other forums or groups of expats here though. I had no idea. I don\'t think I saw that mentioned in the forum rules at all. Very interesting, I have learned a lot from a quick browse particularly the political system which is different from the UK. LOL! No Queen! Seriously, that \"Fact Book\" is an EXTREMELY good read and I\'d suggest it to everyone to get a REAL \"gist\" of the Philippines.